David has been featured on ABC's Champions of Magic, where he appeared with Princess Stephanie as he performed his miracles at different locations in and around Monaco. David has also co-starred in several top-rated prime-time network specials including CBS' Magicians' Favorite Magicians, NBC's Houdini: Unlocking His Mysteries, and NBC's World's Greatest Magic III. 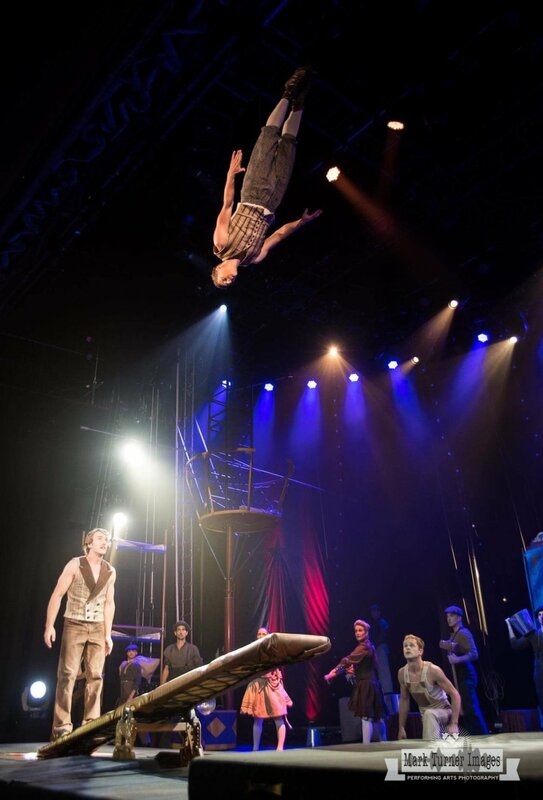 He was seen recently on The CW's Masters Of Illusion TV series as well as America's Got Talent. 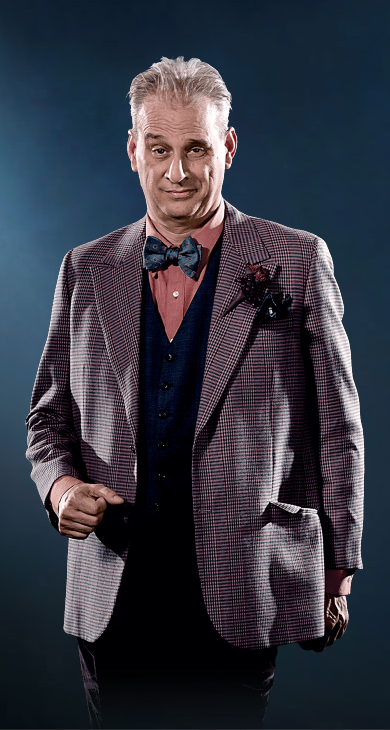 In 1981 David won first place in the International Brotherhood of Magicians' sleight of hand competition. That year he also became the first ever recipient of the prestigious Gold Cups Award of Excellence in close-up magic. 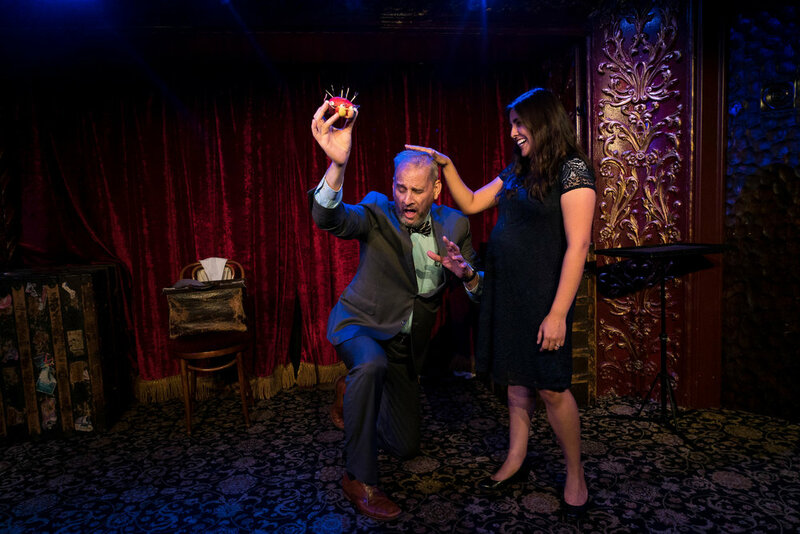 David was voted "Close Up Magician of the Year" two years in a row by his peers at Hollywood's renowned Magic Castle. He was also twice awarded the "Magic Castle Lecturer of the Year" and the "Magic Castle Parlor Magician of the Year". David was voted "Most Wanted Magician" at the 2003 FISM convention in Den Haag. Recently David was honored with the Performance Fellowship by the Academy of Magical Arts and Sciences at the Magic Castle in Hollywood. This year David was also honored with Magician of the Year. 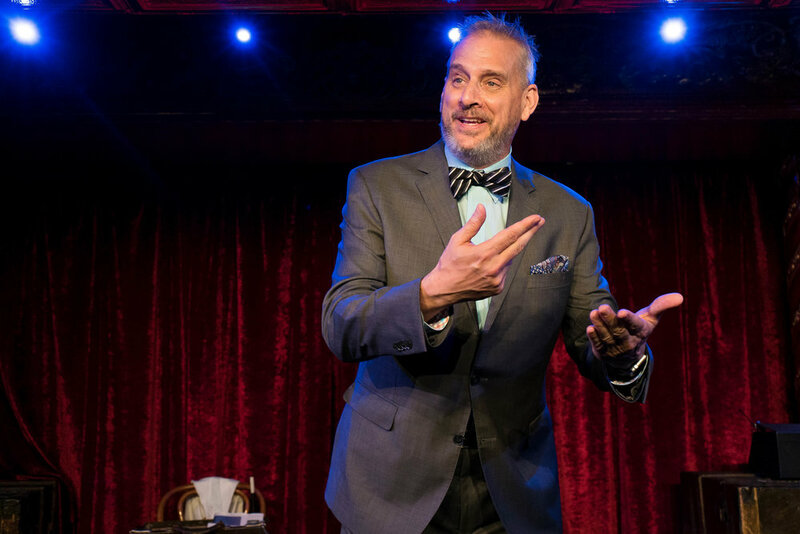 As host of the United Kingdom's acclaimed television series The Magic Comedy Strip, David's irresistible mix of humor and skill helped make it one of the highest rated shows in the country. 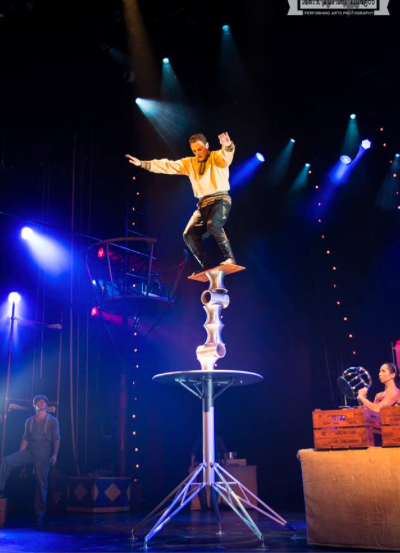 He has created illusions for and performed in several commercials and has developed TV shows for Walt Disney Productions and ABC, as well as consulting for illusionists David Copperfield's and David Blaine's TV specials. Most recently, David appeared on Masters Of Illusion and PAX TV's World Magic Awards special where he was awarded comedy magician of the year. 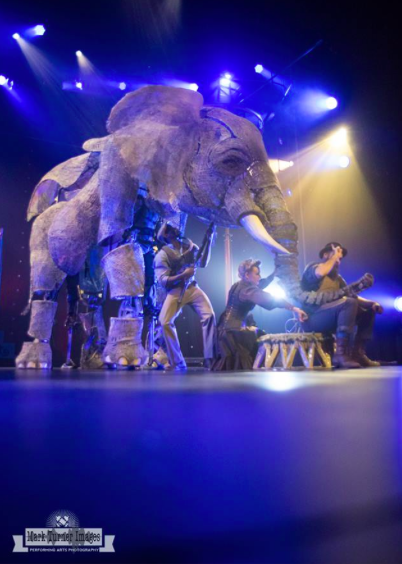 His best-selling magic book, "Williamson's Wonders", has been translated into three languages. His instructional DVDs "Sleight Of Dave", "Dave 2" and "Magic Farm" are bestsellers worldwide. 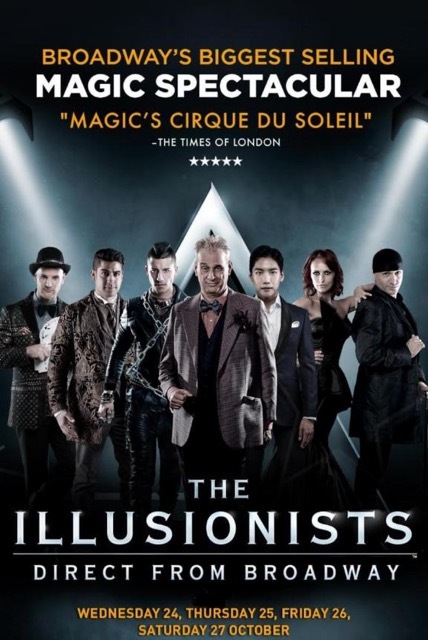 David was a featured performer in the World Tour of The Illusionists Live touring The U.S., Australia, South Africa, Kuwait and London's West End. 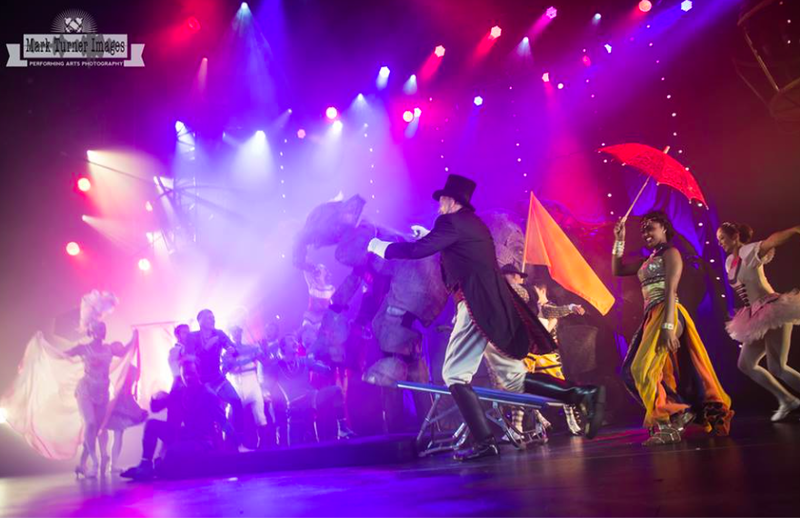 He is also a frequent favorite Guest Entertainer on Disney Cruise Lines. 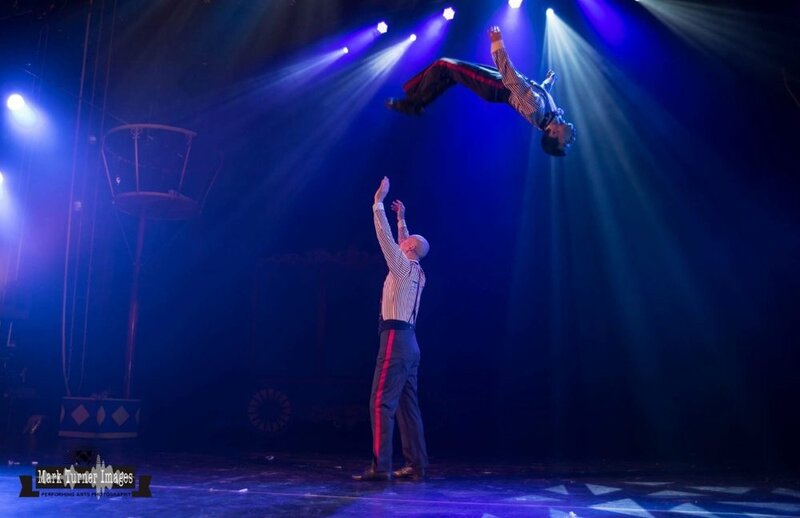 David is now appearing as the Ringmaster in the exciting new show Circus 1903 currently touring the world. Learn more about Dave and his magic in this recent Genii Magazine Issue. 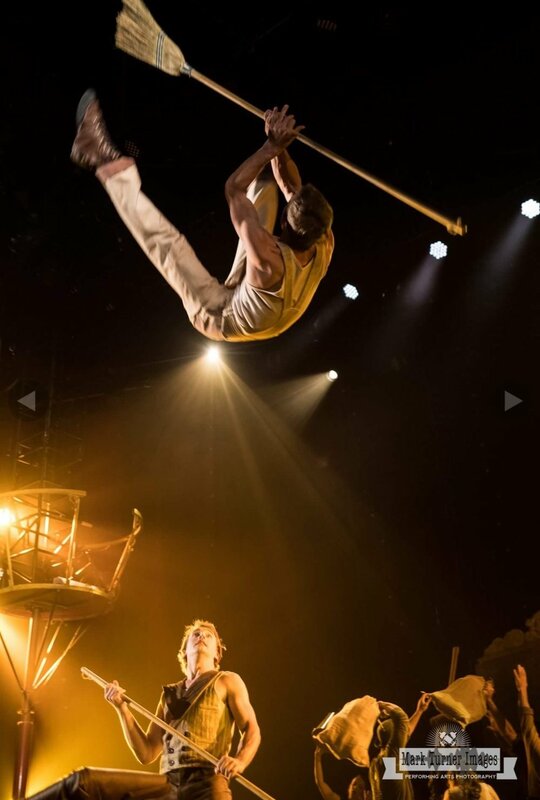 Circus 1903 is a brand new show from the producers of The Illusionists and the puppeteers of War Horse. 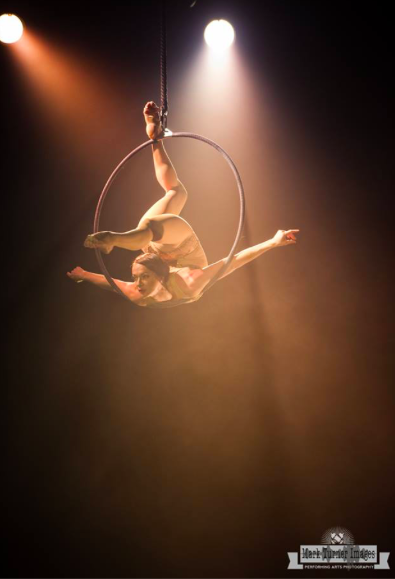 After opening in Australia in late 2016 and touring the US in 2017 and residing at the beautiful Paris, Las Vegas, Circus 1903 continues it’s world tour from Singapore to London for the 2018 holiday season at Royal Festival Hall. 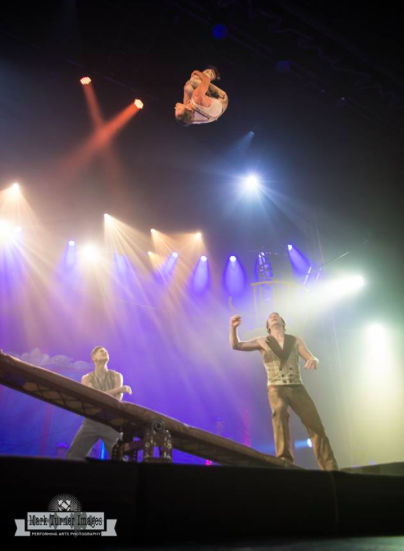 Circus 1903 is a fun celebration of the golden age of circus. 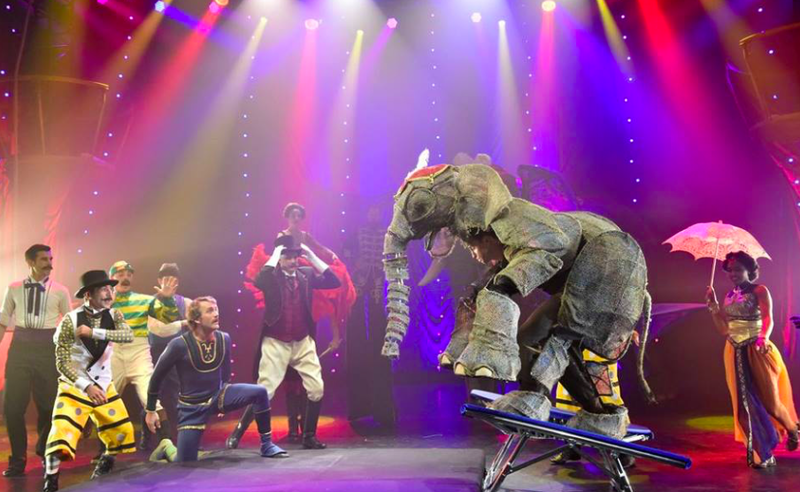 It's a show that has to be seen to be believed! 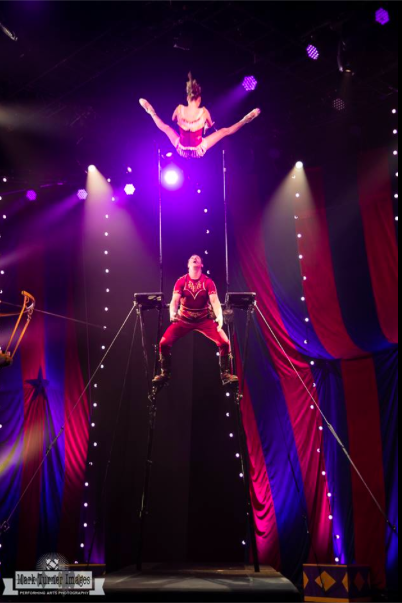 See David Williamson and the Cast of Circus 1903 in London December 19-January 5! 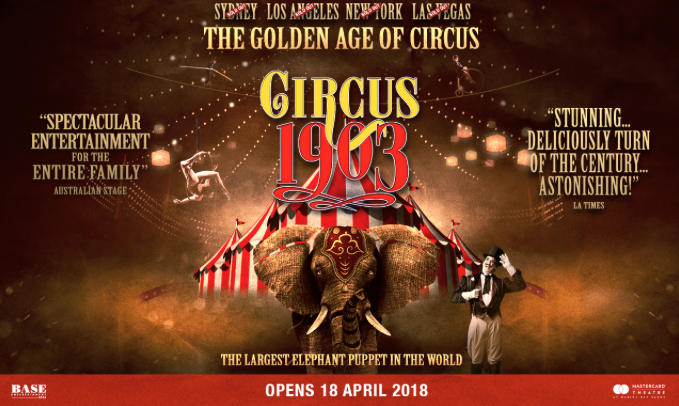 See David Williamson and the Cast of Circus 1903 in Singapore April 18-29, 2018! Thanks @latelateshow for having @circus1903 on your show tonight! 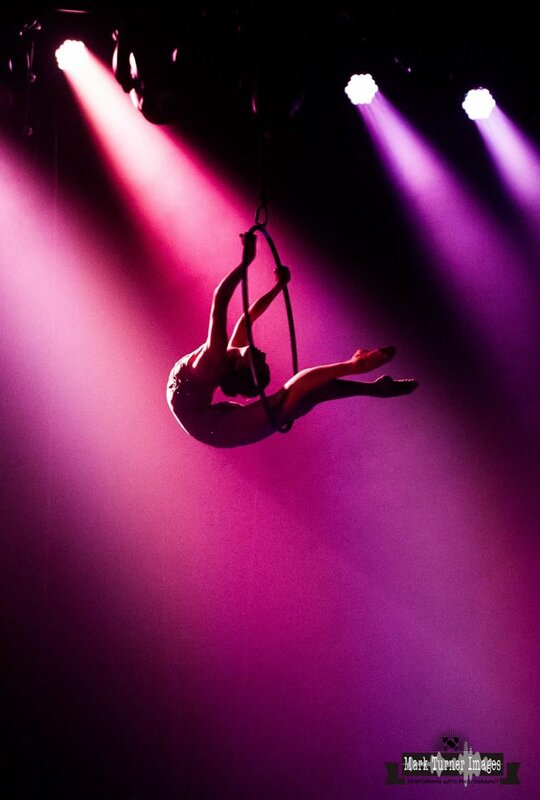 Thank You @agt for inviting @circus1903 to your live broadcast! We had a blast. 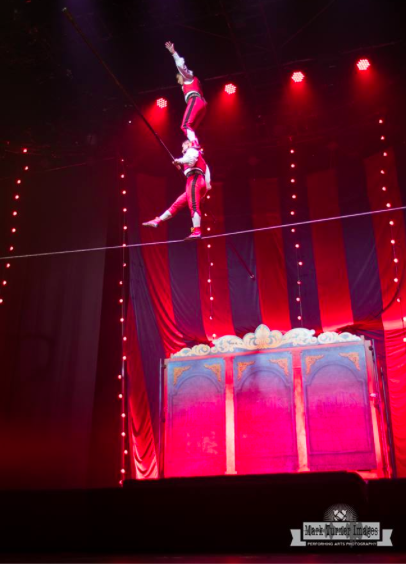 Guess where #circus1903 is filming today? Tune in Wed live. 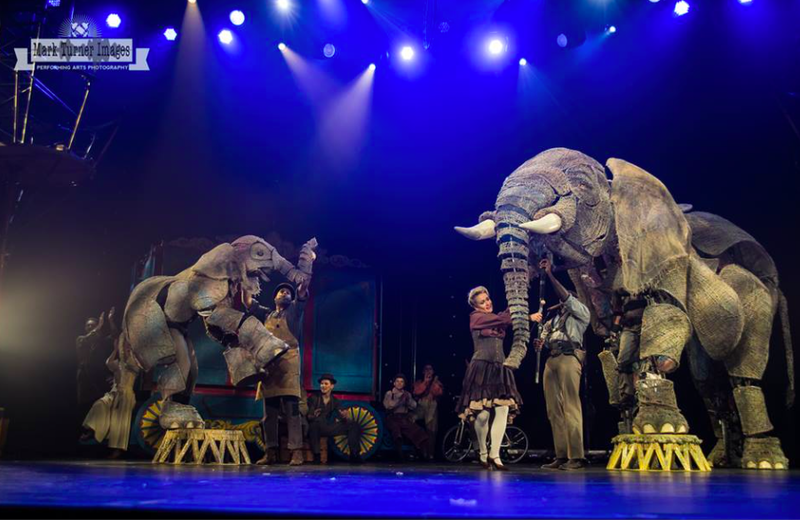 See David Williamson onstage at London's Shaftesbury Theatre November 14, 2015 through January 3rd, 2016. Learn more here.